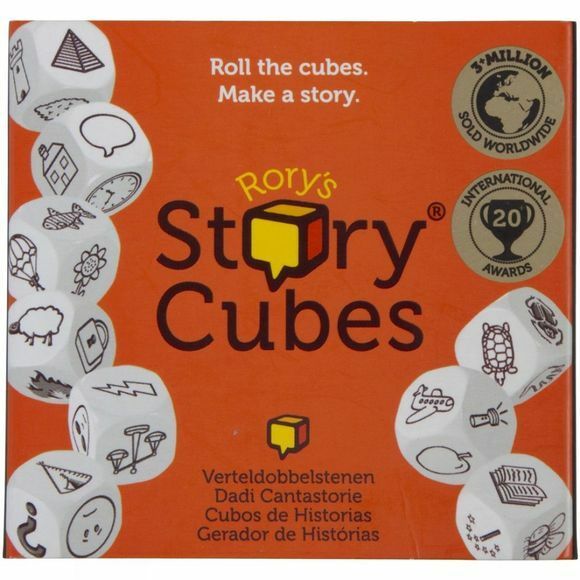 Rory's Story Cubes Original are designed to help exercise imagination and create stories and worlds that wouldn't otherwise be thought of. 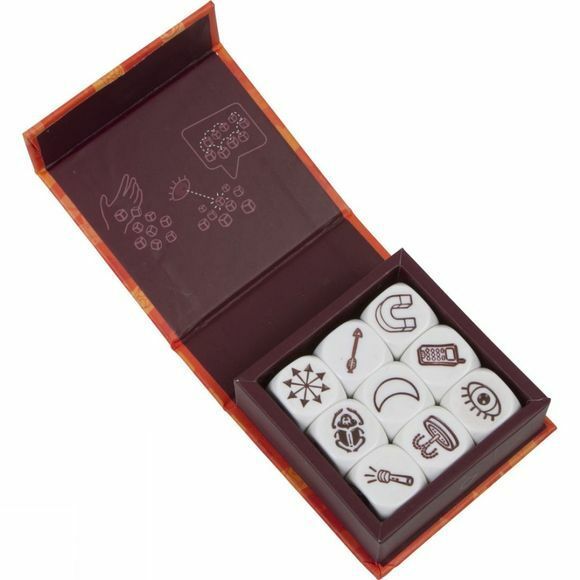 There are nine dice, each of which get rolled, then choose three for the beginning of your story, three for the middle and another three for the ending. There is no limit on how many people play, you can even play on your own, all that matters is that you let your imagination flow freely.